No stairs here! Well kept 2 bedroom Rancher (could be 3) with bright kitchen and cozy gas fireplace in family room. 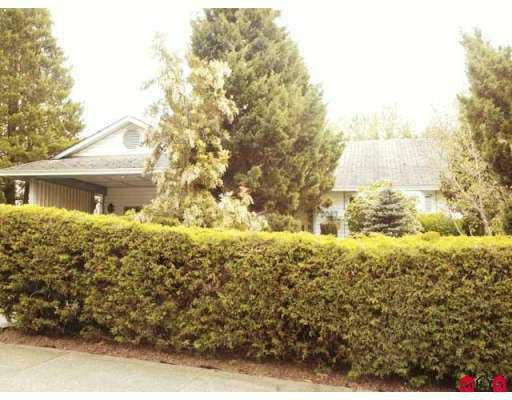 Very private backyard located on quiet dead end street. Nicely landscaped front and back. Close to schools and shopping.